To this day, I can still recall the particular dreams and aspirations that I had for my boys when they were born. However, as I traveled the long and weary special needs journey, my hopes and dreams for my boys on the autism spectrum have had to undergo major revisions. One of those revisions has had to be in the area of friendships. Watching your child struggle to make friends can be difficult, but for parents of kids with autism, it can be devastating. Many of you who are reading this have been there, done that, and I’ll bet that it still breaks your heart that very few people in your child’s life have ever attempted to be their friend. Many kids, teens, and adults on the autism spectrum are deprived of friendships. It is not unusual, especially for those on the moderate to severe end of the autism spectrum, for all of the relationships to be with people who are either family or those who are paid to be with them (i.e., therapists, para’s, respite providers, etc.). It’s difficult for those of us who have friendships to imagine what it would do to us if we did not have any of them at all. Friendships help us to grow, develop, enjoy, laugh, relax, share, and participate meaningfully in our community. An absence of friends makes it difficult to develop self-respect and a sense of self-worth. An absence of friendships can lead to loneliness, despair, and depression. 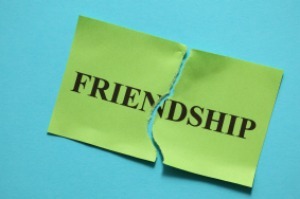 When the church cuts off the friendship ties of new followers in favor of building only safe Christian relationships, it has less impact in the community. The influence the church sacrifices by cutting off friendships outside of the church is that the community at large is robbed of God’s kingdom influence…to include the special needs community. 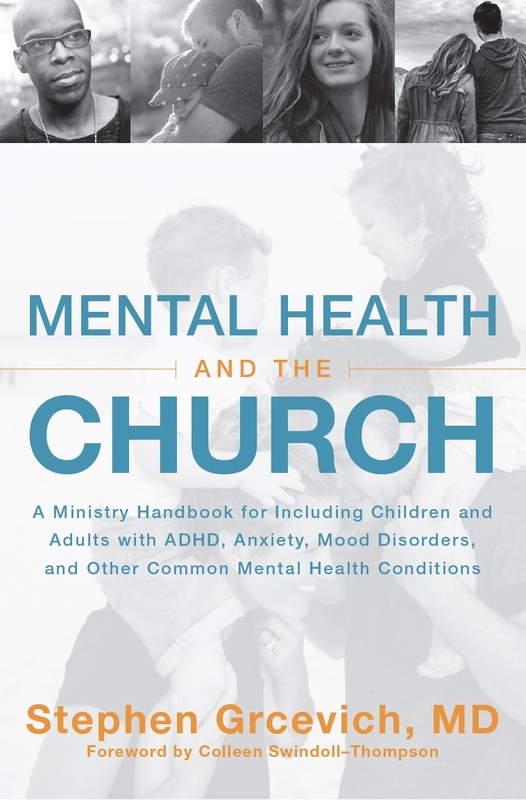 As a result, the potential exists for the church to be considered by the special needs community as a group that is judgmental, fearful, and exclusive. 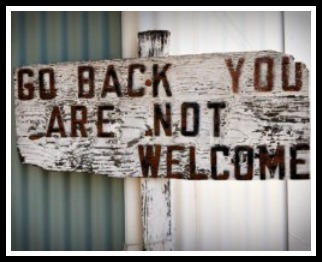 As a result, it is often perceived as the un-friendliest place in town. Human beings are social creatures. We’re made in the image of a social God who is Trinity so it is only natural that creatures made in God’s image should desire friendships. For most of us, our friendships are based on the “same as me” principle. When many of us reflect on our own friendships, we find that the majority, if not all, of our friends are very much like us: socioeconomic status, common interests, age, culture, common activities, religious preferences, and so on. This process of developing friendships reflects the philosophy within our Western culture and, by implication, on the church that is embedded within that culture. The limitation of “same as me” friendships is obvious…friendships with those who are “different” are virtually nonexistent. The type of friendship that is revealed in the Gospels in the life of Jesus differs radically from our Western cultural understandings of friendship. In the Gospels, Jesus presents us with a radically different perception of friendship. Jesus befriended those who were cast out by society— the tax collectors, the blind, lepers, the poor, the mentally ill, harlots, all those who were in many respects radically unlike himself. I believe that the role of the church lies in creating a community of people that should be willing to develop and nurture friendships with people with special needs. These types of friendships, in and of themselves, would be the best way for the church to become the friendliest place in town. I can’t think of a better form of outreach ministry than friendship. Caring for people with autism in this way would not be an act of charity but an expression of the true nature of the church and the One we seek to image. Friendship with those living on the autism spectrum or any other special need is not an option for the church; it is a primary mark of the identity and faithfulness of the church that is seeking to demonstrate Jesus every day, in every way, to every one. 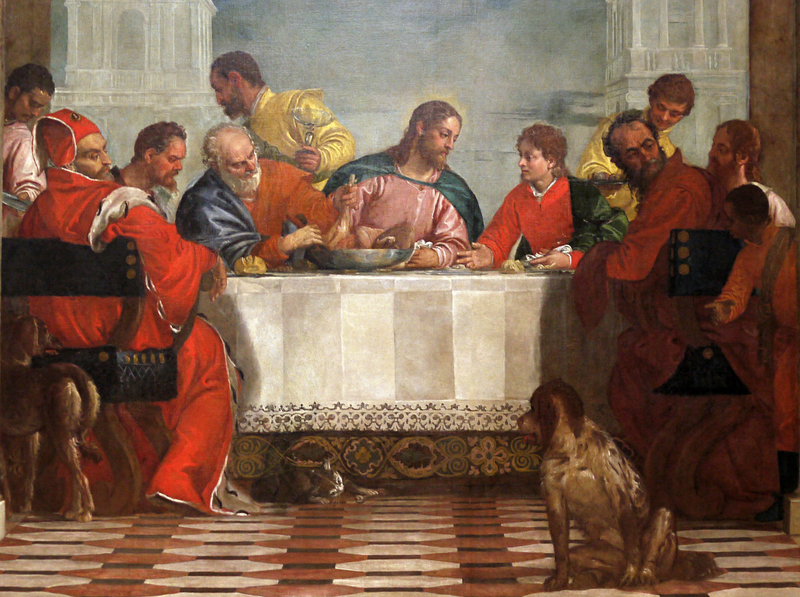 The featured image is Christ in the House of Levi by Paolo Veronese, referencing Luke 5:29-32. In addition to serving as a Church Consultant with Key Ministry, Mike Woods currently works as the Director for the Special Friends Ministry at First Baptist Orlando. 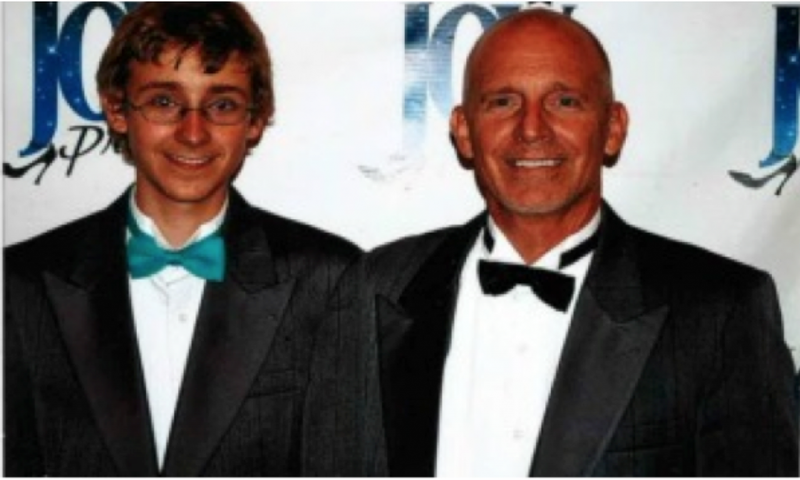 Prior to joining First Baptist Orlando, Mike worked for nine years as the autism and inclusion specialist for a large school district in metropolitan St. Louis. 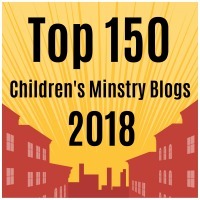 Mike regularly blogs for Key Ministry on topics related to “missional” Special Needs Ministry…how churches can “leave the building” to share the love of Christ with families impacted by disabilities in their local communities. This entry was posted in Autism, Inclusion, Key Ministry and tagged Autism, Disability Ministry, friendship, Inclusion, Key Ministry, Mike Woods, outreach, outwardly-focused ministry, Special Needs Ministry. Bookmark the permalink.